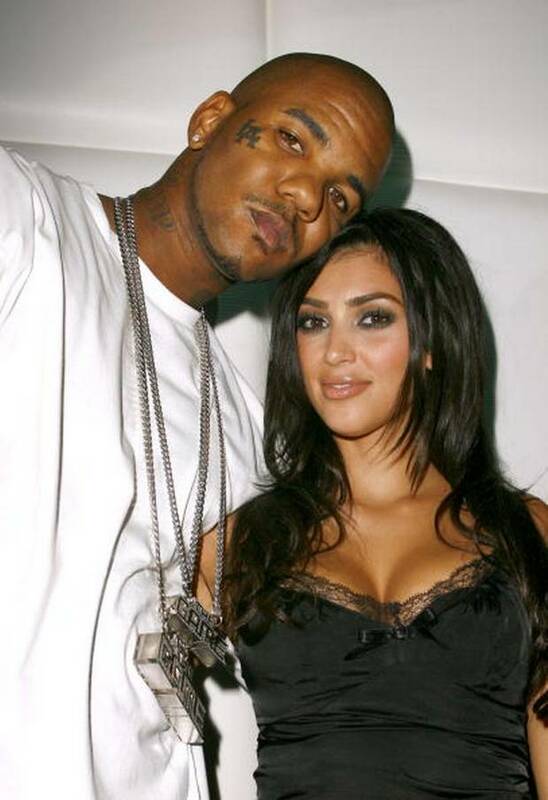 Home » Blogs » Game vs Kanye . Swallowing Kids And All. Game vs Kanye . Swallowing Kids And All. This isn’t the first time the musician has used his past with Kim and/or her sisters to gain headlines. “You know what, this is what I’ll say. I’ll tell you this. Kanye is a really good friend of mine. Lyrics below . Let ya mind be blown. So you know what we gon’ do? Me facin’ G-Rod, where Buddah Ru and Frogg at? You had beef and niggas saw you?